Join us for a magical season as the resident, professional choral ensemble of the Tobin Center for the Performing Arts. 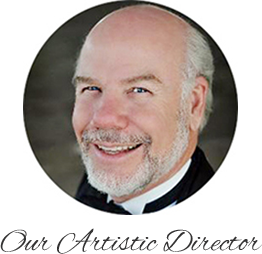 Meet our Artistic Director, Rick Bjella, as he propels the choir to new heights. Learn more about our professional ensemble and the ways we are making our imprint in the San Antonio cultural scene. Contribute to a musically enriched San Antonio. Explore how you can shape the success of your Chamber Choir. 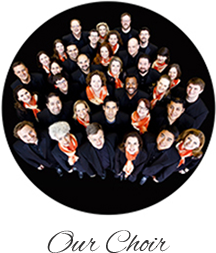 The San Antonio Chamber Choir is an ensemble of professional voices dedicated to enriching the cultural life of South Texas through artistic performances of the finest choral music.